Switch to Sprint! Sprint&apos;s network reliability is within 1% of the other guys. And we have the BEST price for Unlimited. Get the phones you want with Unlimited Data, Talk and Text without having to worry about running out of data or being surprised by overage charges (streams video up to HD 1080p, music up to 1.5 Mbps, gaming up to 8 Mbps; data deprioritization during congestion). And, our “Buyback” program offers account credits for your eligible phone. 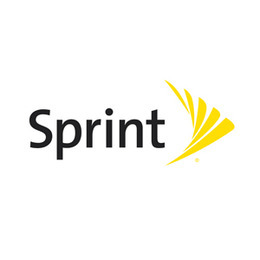 Visit your local Sprint store in Elgin, IL or give them a call to find what you’re looking for.